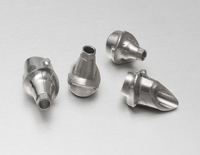 Abutment milling with our DATRON D5 technology is easily done, whether adhesive, preformed or complete-with-interface. 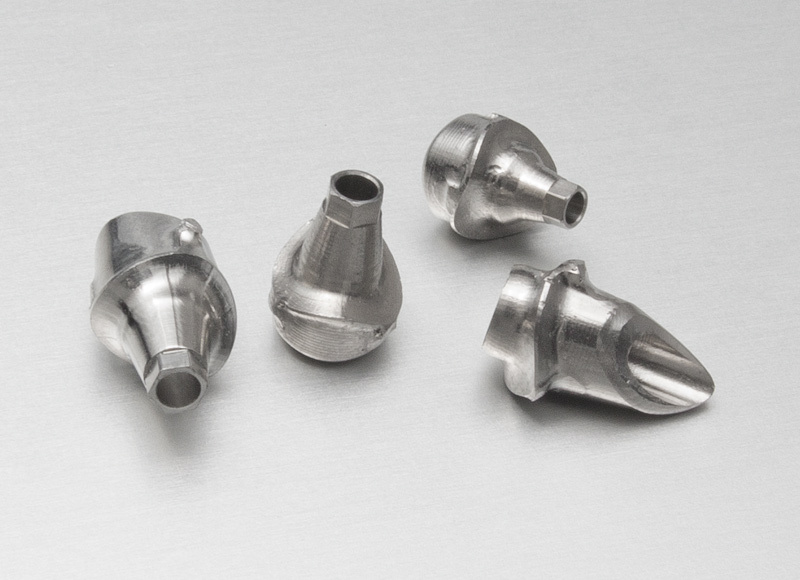 The manufacturing of individual state-of-the-art abutments requires reliable high-precision milling technology. DATRON not only provides the neccesary technical know-how but also future-oriented dental process and material related expertise.